Black IPA: The Oxymoron in the Bitter World of Beer? 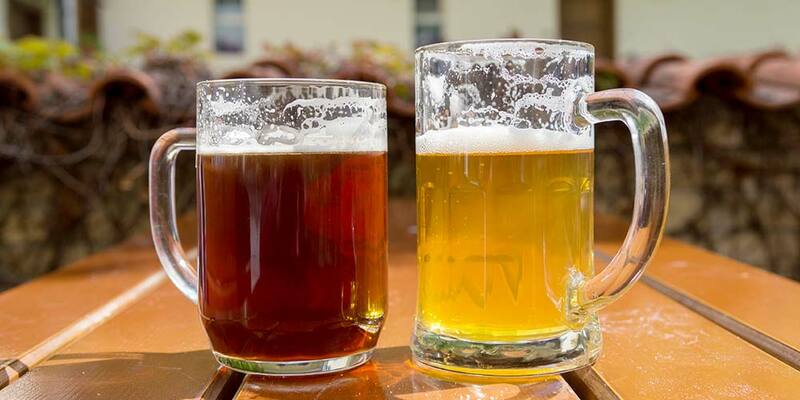 IPA vs. CDA: What’s in the Name? Is it a Black IPA… an American Black Ale (ABA)… a India Black Ale (IBA)… or a Cascadian Dark Ale (CDA)? The name of this style, and in some part the style itself, has caused no little amount of consternation in the craft brewing world. We’ll get to the style itself in a moment… first, let’s try to deal with the name. Plenty of other people have already complained about the oxymoronic nature of the name Black IPA, so I won’t belabor the point here. It’s valid as far as it goes. 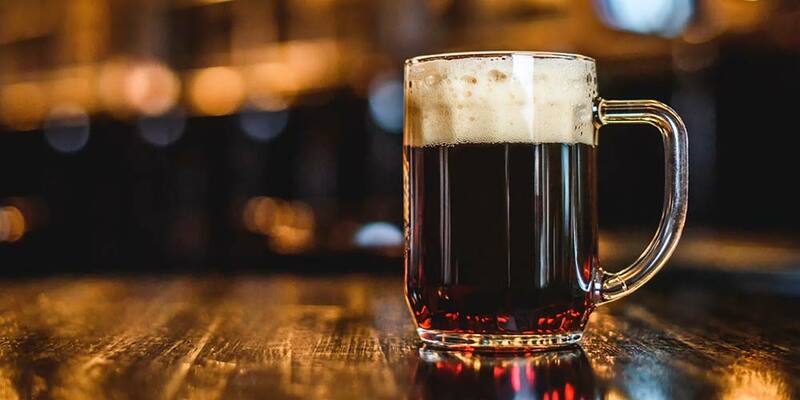 Black India Pale Ale is an oxymoron… unless you mean a black ale that tastes more like an India Pale Ale, than it does a stout or other dark ale. Then, maybe the name works. And really, this comparison is what the 2015 style guidelines are driving at. It could also simply boil down to the selling clout of the IPA label. I think Ron Pattinson makes a valid point about this idea here. Sure, brewers could have called this hybrid something else, but then they wouldn’t have been harnessing the selling power of the IPA workhorse to their new wagon. Cascadian Dark Ale may be a better name. Cascadian is a reference to the heavy use of hops from the Northwest region in the style. It is also in this region where many of the early examples were brewed, if not where the style originated… but, more on this in a moment. 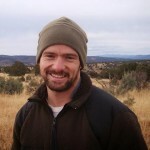 “Most black IPAs that I’ve had are stronger, more bitter, have striking hop aromas, and are pretty absent of dark malt character altogether…”, when compared to Cascadian Dark Ale. When the style was first accepted by the Brewers Association, there were those that argued for the Cascadian Dark Ale name. The Association settled on the more general sounding, American-Style India Black Ale; shortening this a year later to American-Style Black Ale. This name also works. It’s a dark beer…. and, those who know a little about the current style trends, understand using American in almost any style name inevitably brings the expectation of more hops and higher alcohol. You see the problem. Black IPA would seem to be the easiest to understand in this situation. Cascadian Dark Ale and American Black Ale work, too. They’re just mouthfuls to throw out when it’s loud and you’re hurrying to order. The point I’m laboring to make here is; yes, there are different names for the style. Does it really matter which you use? At this point in time, probably not. The style has gotten enough buzz that most anyone will know what style you mean, no matter what label you decide to attach to it. 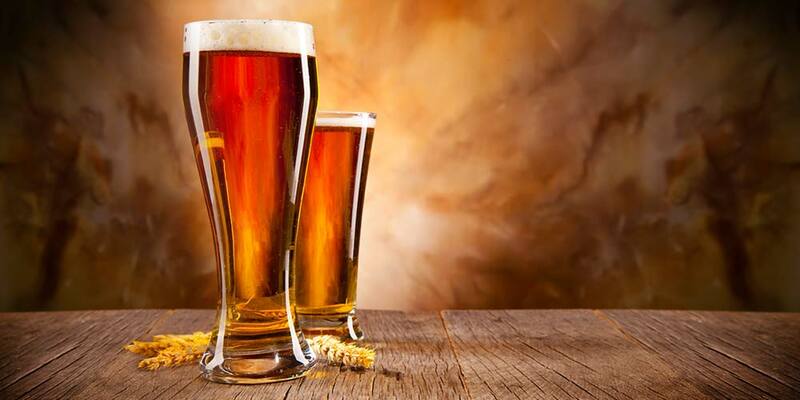 So, quit worrying, arguing, and fixating… and enjoy the beer. Trying to nail down an origin for this modern “Specialty IPA” style, everyone would agree on, could be akin to trying to find your way through a shadow-shrouded wood with no light… and that’s to say nothing of trying to find the older origin of dark hoppy beer. Dark, strong, and hoppy beer isn’t a new thing. 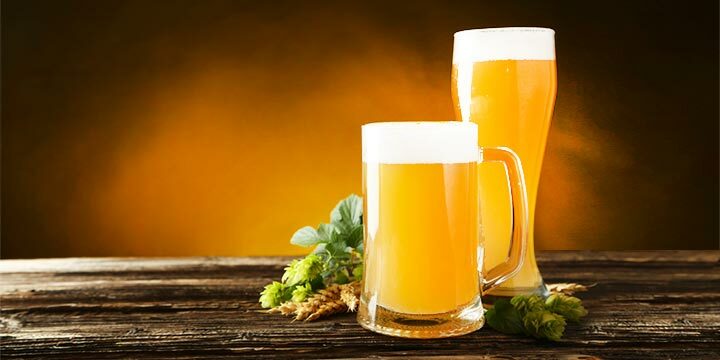 The brewing of ales with characteristics similar to those laid out by modern Black IPA style go back at least to the 1800s. It wasn’t just IPAs that made the trip to India and other regions. Porter too, in the form of a heavily-hopped (including a few dry hopped) version, found its way to India. In fact, more porter made this trip than did pale ale. The hopping rates for many of these porters averaged from three to five or six pounds per barrel, though some ranged even higher. A little ironically, this is almost exactly, what the 2015 BJCP guidelines tell us a Black IPA should be. Many point to Greg Noonan and Glenn Walter of Vermont Pub & Brewery in Burlington, VT as the originator of the modern American style back in the early 1990s. The recipe has been changed a little over the years but, Blackwatch, is still brewed by the Vermont Pub & Brewery today. Other early versions include Avery Brewing Company’s New World Porter released in 1997; Rogue Ales Skull Splitter first brewed in 2003; and Phillips Brewing in Victoria Canada, which brewed an example called Skookum Cascadian Dark in 2004. Following these trail-blazers, just about every craft brewer in the country wanted to stick their thumb in the dark, hoppy pie. Stone Brewing started playing with recipes in 2006, and first released their version as the brewery’s 11th Anniversary Ale. It was later re-branded as Sublimely Self Righteous Ale, and went on to win the bronze at the Great American Beer Festival (GABF) in 2010, the first year that the GABF recognized American-Style Black Ale as a category. 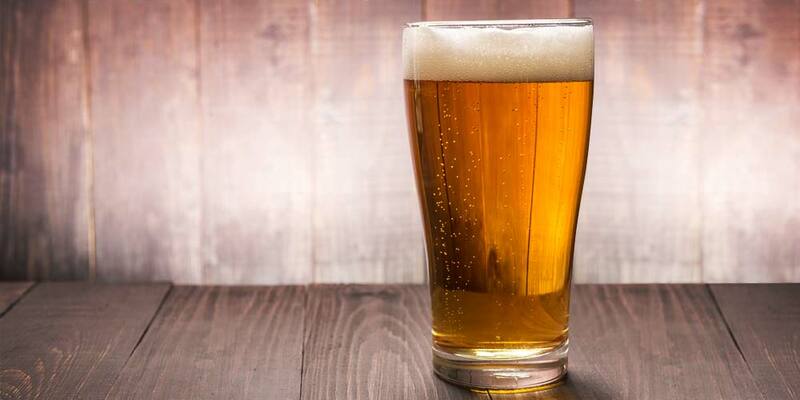 For those keeping score at home, Barley Brown’s Brew Pub won gold, and Big Rock Chop House & Brewery took silver that first year for this newly recognized beer style. But, the first black IPA to win a GABF medal happened one year earlier, when Widmer Brothers Brewing won Gold in the “Out of Category-Traditionally Brewed Beer” category for their W’10 Pitch Black IPA. Deschutes’ Larry Sidor went the extra mile, brewing 22 test batches with different combinations of hops and malts. Finally landing upon what he considered a winning combo and naming it Hop In The Dark. The list goes on and it continues to be added to as more and more craft breweries try their hand at brewing a Black IPA… I mean Cascadian Dark Ale… I mean American Dark Ale…. this hoppy dark beer style. The guidelines for the Black IPA are set by the Beer Judge Certification Program (BJCP) Style Committee. The below details are a summary of what you should expect from drinking this style. 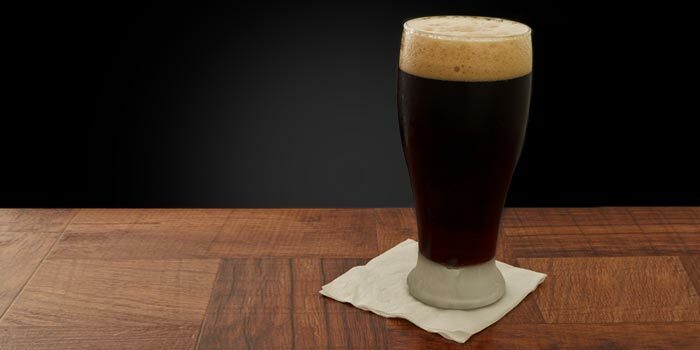 The color of a Black IPA can range from a dark brown to opaque black. It should have a good head of light tan to mocha colored foam. Head retention is good. The ale should be clear, except in the case of unfiltered dry-hopped examples, which can be hazy, but shouldn’t verge into murky. Medium to low aromas of dark malt are possible. Malt aroma may have a low caramel-like sweet background and can carry hints of chocolate, toast, and/or coffee. Hop aromas will be medium to high; notes of resin, pine, melon, berry, tropical fruit, stone fruit, and citrus are all possible. 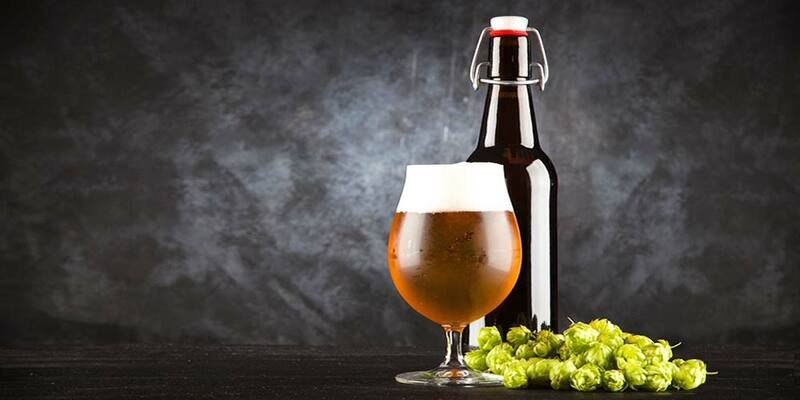 Dry-hopping can add characteristic herbal, floral, and/or grassy aromas. However, this is not a requirement of the style. Fruitiness, produced either by esters or the hop varieties used, is possible, but a neutral fermentation character is just as acceptable. It should have a medium-light to medium body. Medium carbonation pushes the smooth mouthfeel with possible slight creaminess. There can be some alcohol warming (especially in the stronger examples). Examples that were dry-hopped may be resiny. Astringency, both from hops and, possibly roasted malt, should be noticeable, but not significant. Usually, a Black IPA will have a clean base malt flavor profile of low to medium strength; may carry light toffee or caramel notes. Dark malt flavors remain restrained coming through at a low to low-medium intensity. Roast notes should never be high, or taste burnt or ashy, and should not clash with the hop profile. That being said, some noticeable chocolate or coffee flavors are acceptable. The malt can contribute slightly to the medium-high to high bitterness of this beer, but the bulk should come from the hops. The bitterness may remain into the aftertaste, but should never be perceived as harsh. 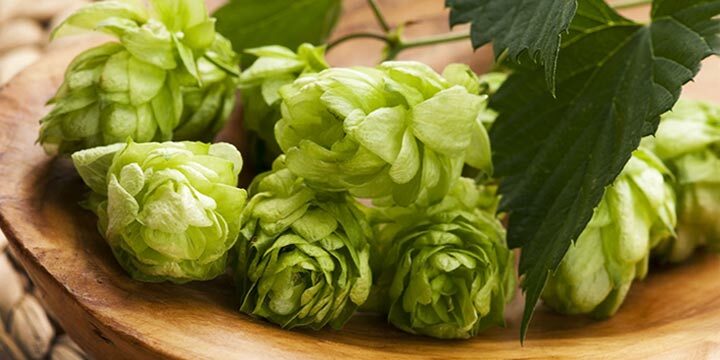 Hop flavor will be a low-medium venturing into the high range, and can bring notes of berry, pine (resinous), tropical, stone fruit, citrus, and melon. 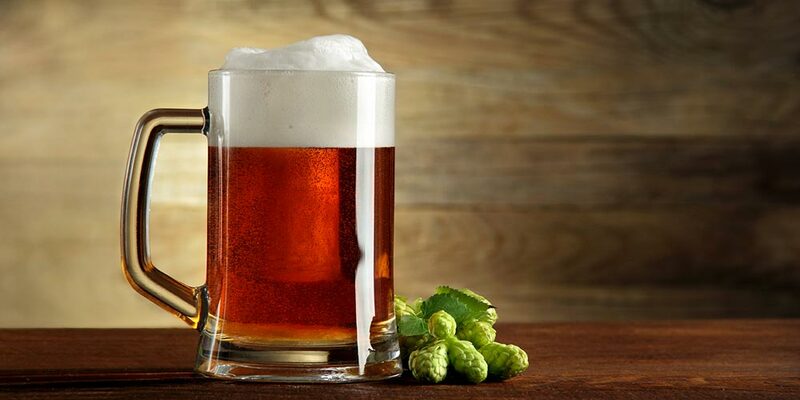 Some fruity elements are acceptable, whether from hops or yeast, however, they are not necessary for the style. Alcohol flavors may be noticeable in stronger examples. Black IPA can cut through fat and handle rich, stronger flavors with ease. Try fried chicken, spicy BBQ short ribs, a butter-ladened steak, shrimp stir-fry, cheese burger with all the dressings, even foie gras on toast. Wild game meats also pair nicely. For the cheese plate, go with blue cheese, Cheddar, or Aged Gouda. For dessert, think of Chocolate as your friend (who doesn’t) in this pairing. Think chocolate truffles, chocolate cheese cake, or chocolate cake with hints of coffee. Carrot cake with some spice and cream cheese frosting is another good one. For best presentation and greatest appreciation, a Black IPA should be served at around 46-54°F in an IPA or Tulip glass. They are best stored at cellar temperatures away from light and most are best enjoyed within 3 to 6 months… though, some may age quite well. Great American Beer Festival Winner, Gold, 2017. Availability: Unknown. Great American Beer Festival Winner, Silver, 2017. Available: Rotating. Great American Beer Festival Winner, Bronze, 2017; World Beer Cup Winner, Bronze, 2016. Available: Unknown. World Beer Cup Winner, Silver, 2016. Available: Unknown. Can’t find any of the award-winning examples above? Here are a few more Black IPA beers that you should try. What’s your favorite Black IPA beer? Let’s hear your thoughts down in the comments below.